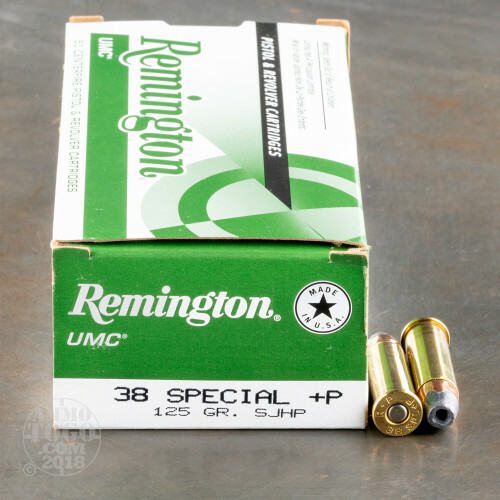 This is .38 Special Remington UMC 125gr. 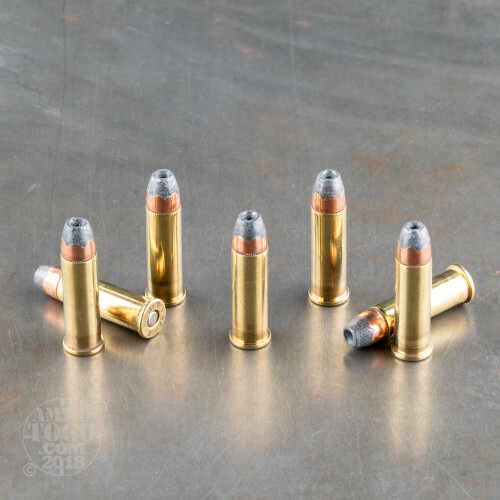 +P Hollow Point Ammo. 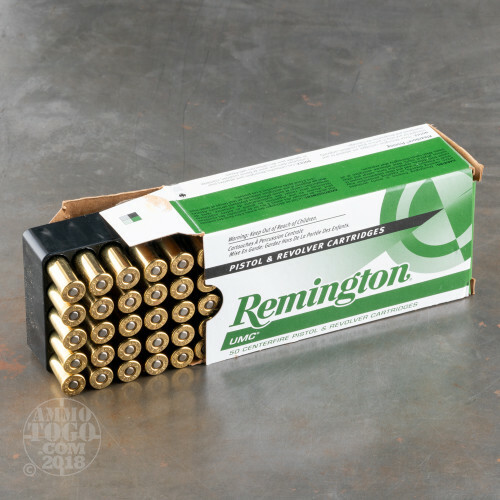 This ammo is a quality hollow point round at a very affordable price. 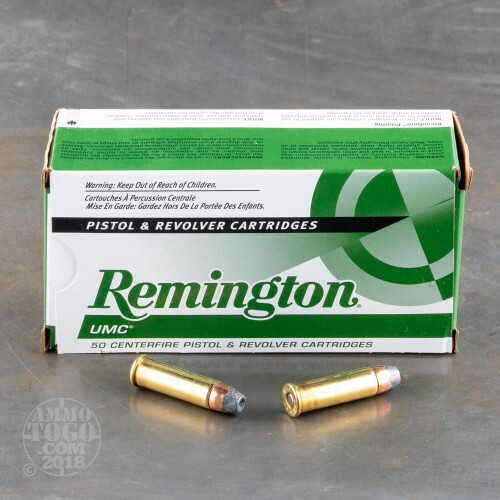 You can target shoot with this ammo or use it as a personal protection load. It is packed in 50rd. boxes.